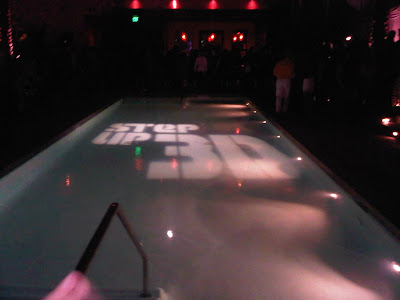 The Adventures of jD and McElroy: jD: Step up 3D Premiere!!! EVERYBODY CHECK OUT STEP UP 3D!!! 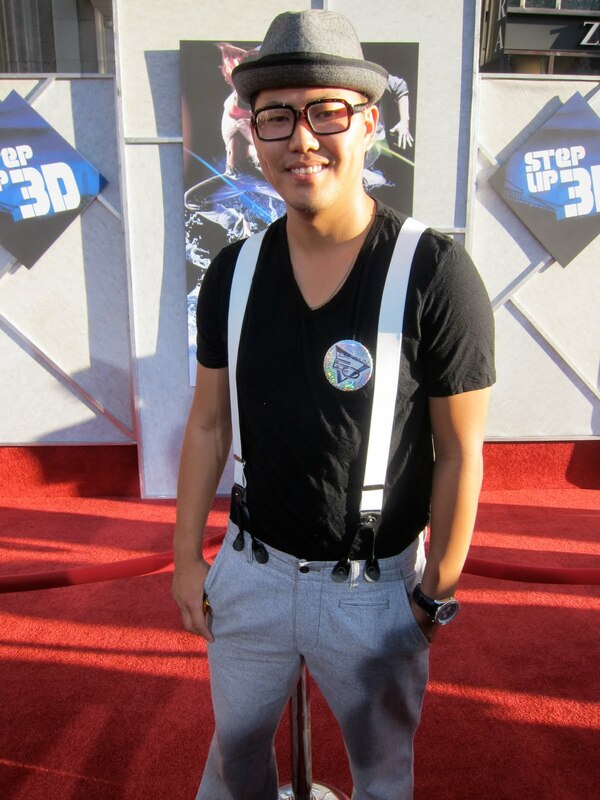 My Good friend director Jon Chu (director step up 3D/ LXD) invited me to the premiere. 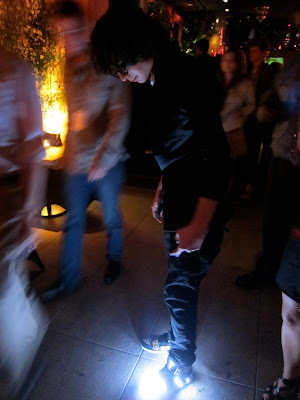 The Premiere was at the El Capitan Theatre and The Movie was amazing! Was good to see all my peps doing there thing on the big screen! 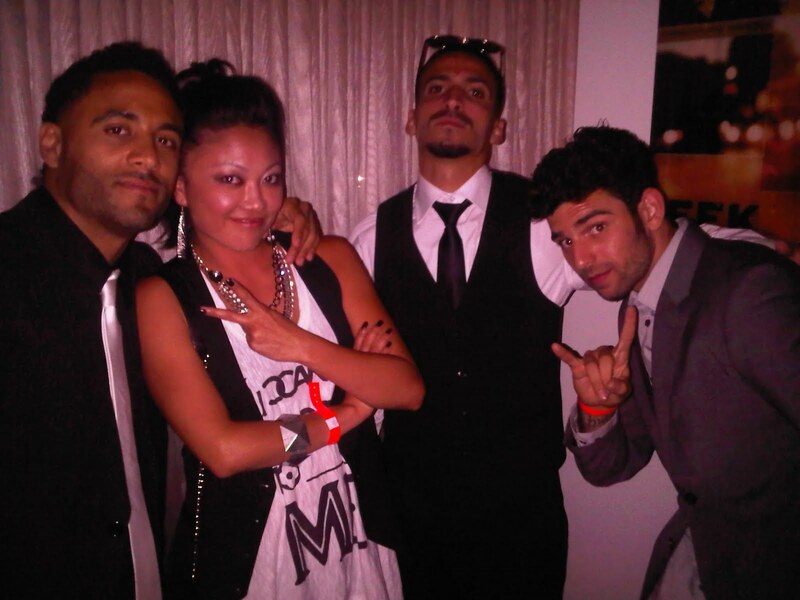 Afterwards we went to "drais" at the W hotel for the after party. My batterie died so not a lot of pics. Put free food and open bar! so yes i had an amazing time!!!!! Beast Mode x Jenny kita x Flea Rock x Kid David!